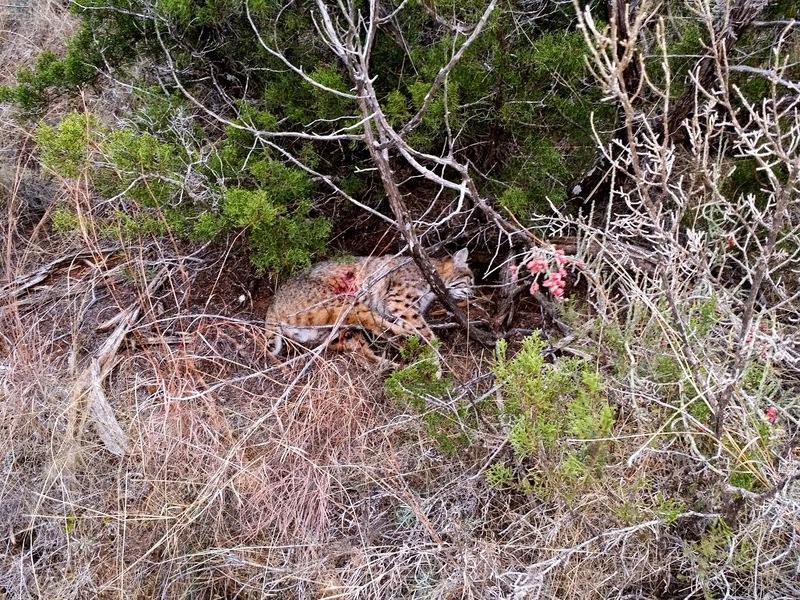 We had such a good time in Texas last year that we couldn't wait to get back into the bush. A group of us from RMSGear met at my Dad's house at 6am to start the ten hour drive. A few last minute cancellations opened the door for a few guys that hadn't been there before. Stories from previous years began immediately. We discussed pig behavior, strategy, and started to count our chickens long before they hatched. This year was a little bit tougher. We still killed a good number of pigs, but we didn't see them concentrated in the same areas as before. The ranch got so much moisture this year that the pigs were much more spread out. My brother didn't waste any time. 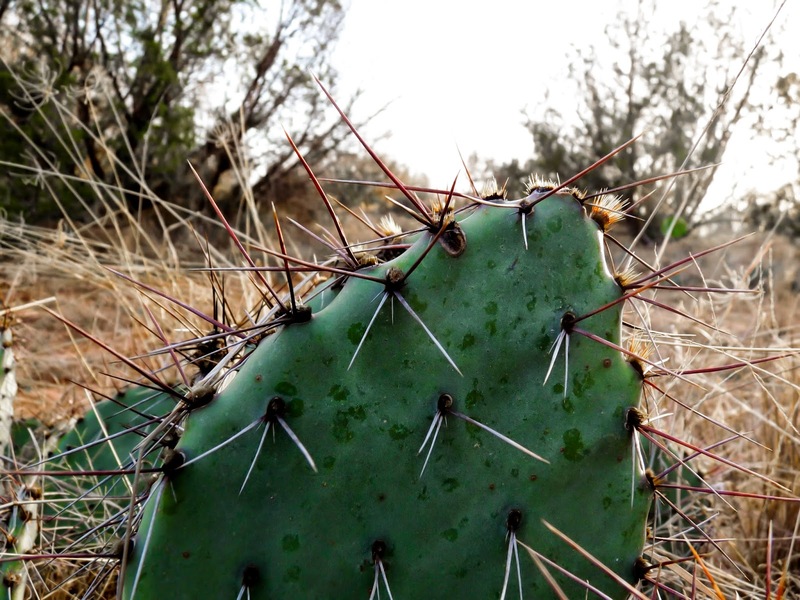 He was hunting through a prickly pear flat on the first morning when he came to a little wallow. He stopped to look around when he noticed a pig snout sticking out of a bush, just thirty yards ahead. The pig snout quickly turned into a full pig, and it started walking straight towards him. The pig flopped down in the small puddle just a step away. Danny drew his bow as he was standing over the pig and pointed it at the pig's body. The pig flopped back and forth a few times before jumping to his feet and walking straight away. Danny was dumbfounded. He had a pig at his feet for ten seconds and didn't let go of an arrow. But as the pig walked away, it turned slightly broadside. 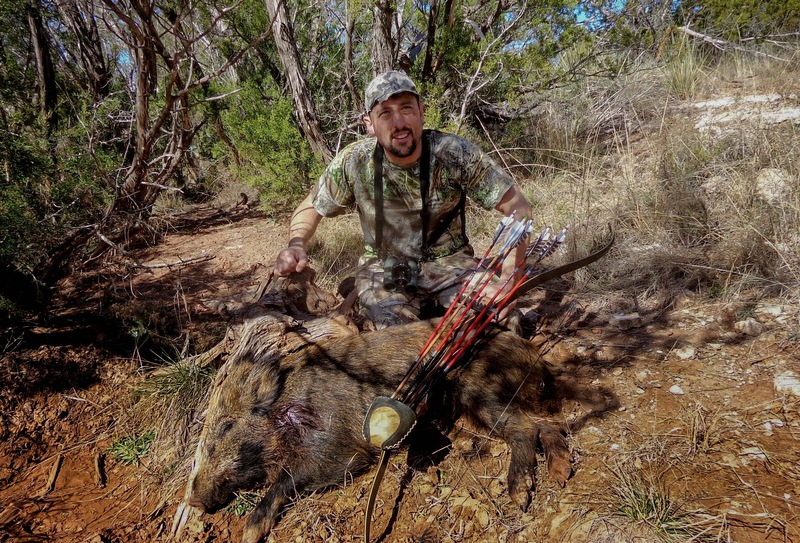 Danny saw his chance and sent his arrow, a Maxima Red tipped with a razor sharp Cutthroat Broadhead, towards the pig. 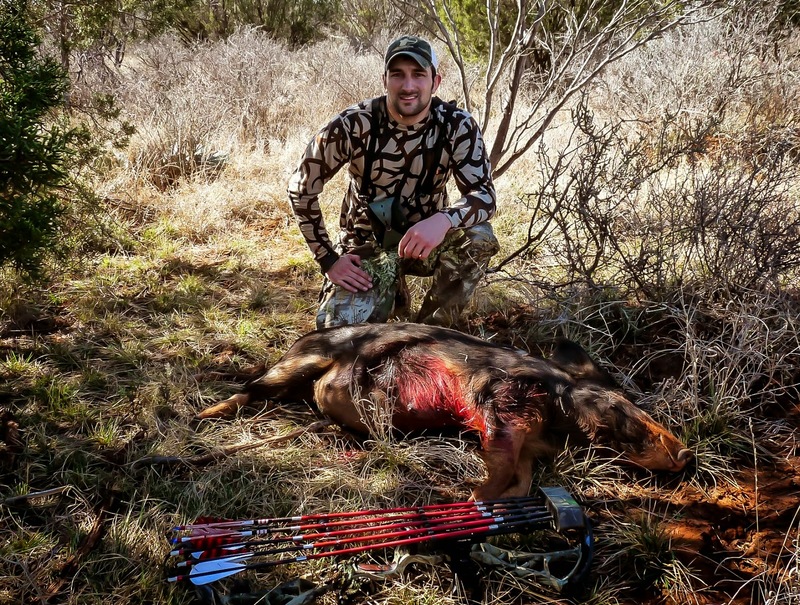 Danny was shooting a 500gr arrow with a heavy single bevel broadhead out of his compound bow. 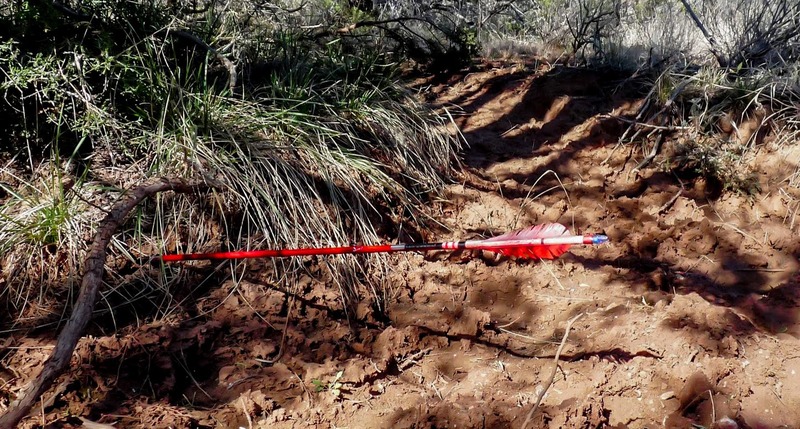 There ain't a pig in Texas that could slow that arrow down. 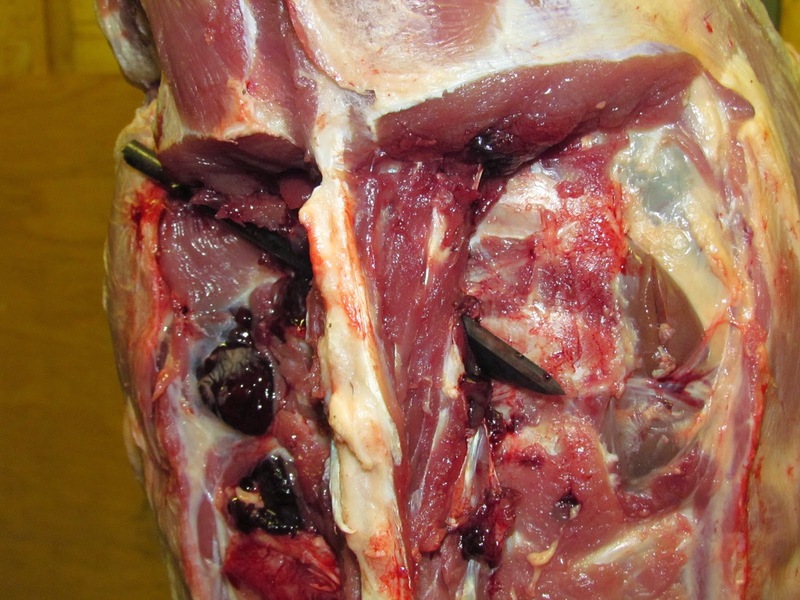 The arrow entered in front of the pig's back leg and exited near the neck by the opposite front leg. 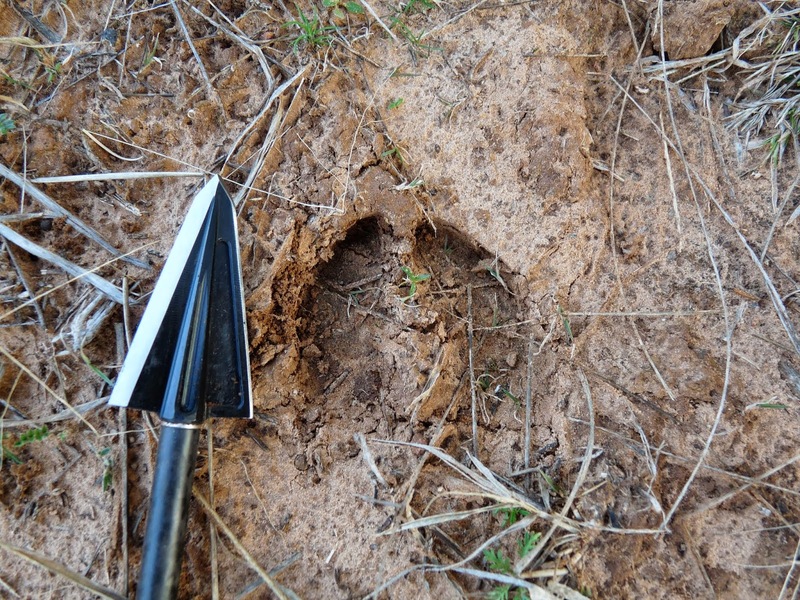 The arrow buried in the dirt twenty yards beyond. The pig ran a very short distance before tipping over. Danny heard more pigs grunting, so he walked to the dead pig and marked it in his GPS. As he peaked over the next little rise, he got his second shot of the morning. Another Cutthroat zipped through another big pig, this time broadside. That pig, too, ran a very short ways before dying. 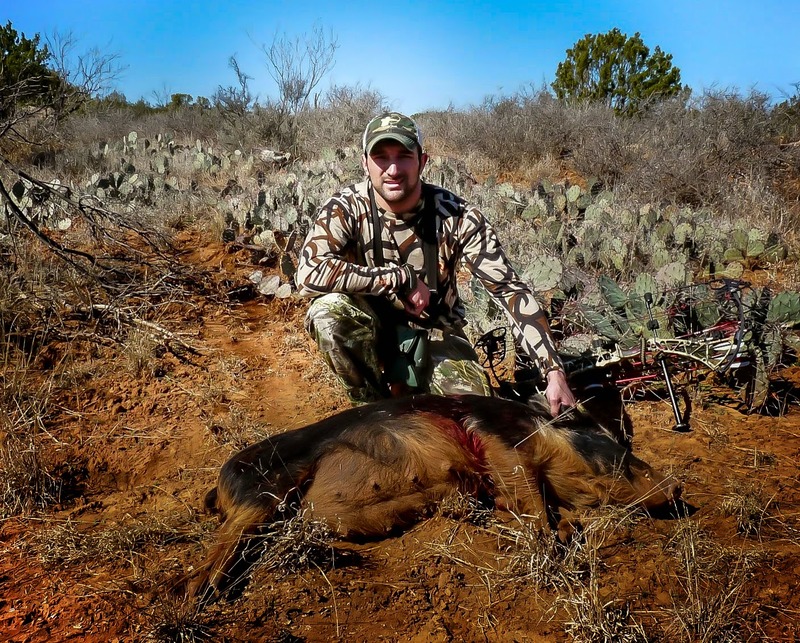 And, within an hour of the first morning of the first hunt, Danny had two pigs on the ground. Dad didn't waste much time either. He found himself among a group of big pigs. When his hunting partner let go an errant arrow, the pigs started to trot away. Dad pulled back his Palmer recurve and followed the biggest of the group as it moved quickly through the dense brush. At thirty yards, on a trot, Dad knew that he had this pig. 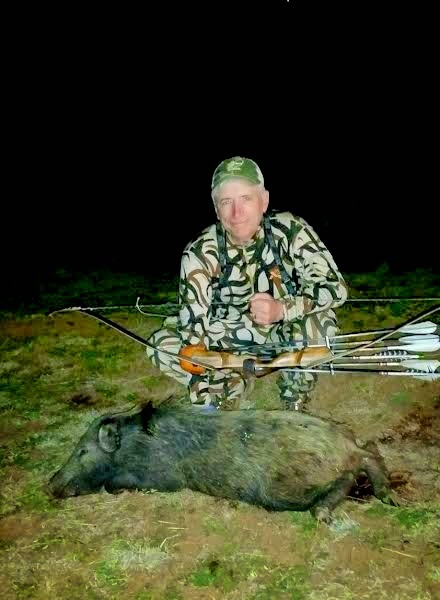 His arrow couldn't have been placed any better if the pig were five yards away and standing still. Dad was shooting a Beeman arrow with a 200gr Cutthroat Broadhead. 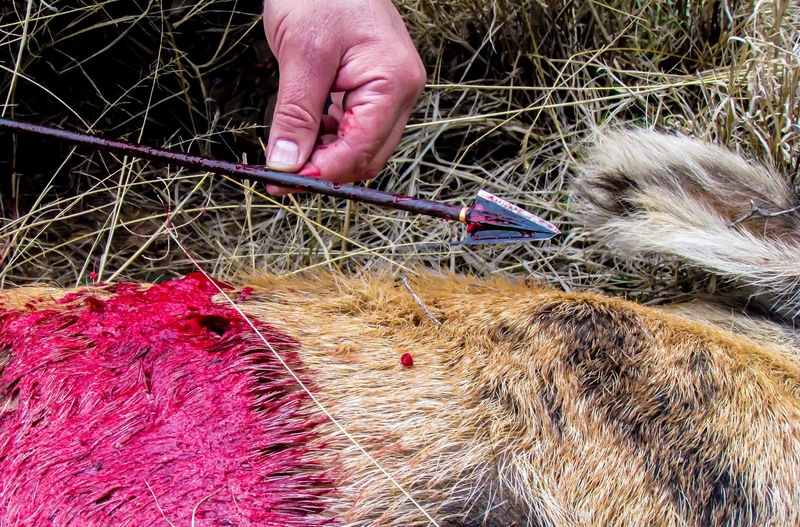 A pig rib is no match for a Cutthroat Broadhead. 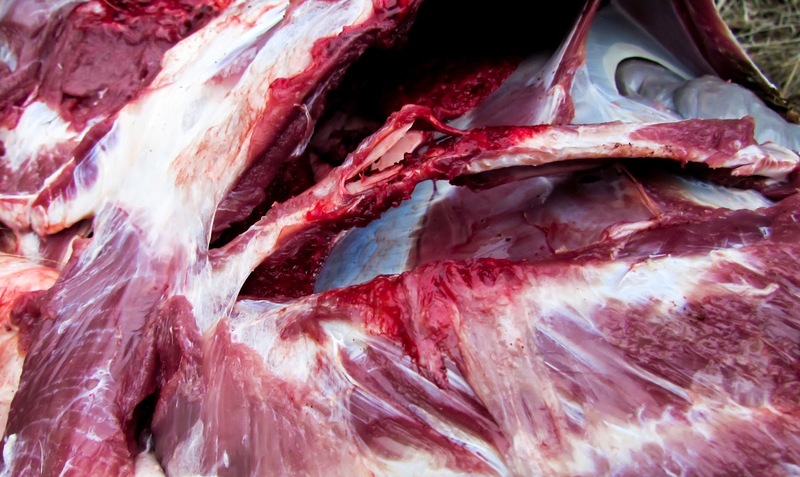 The broadhead didn't just shoot through the rib, it split it in half. 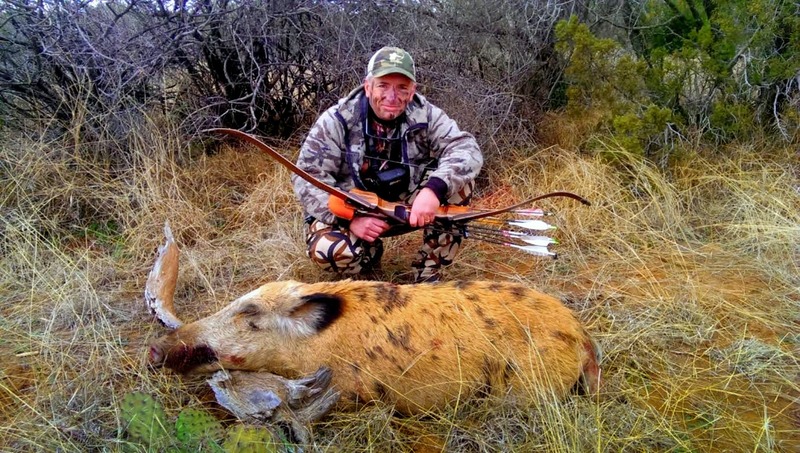 The arrow ended up lodged in the pigs off shoulder, and put him down in under 50 yards. 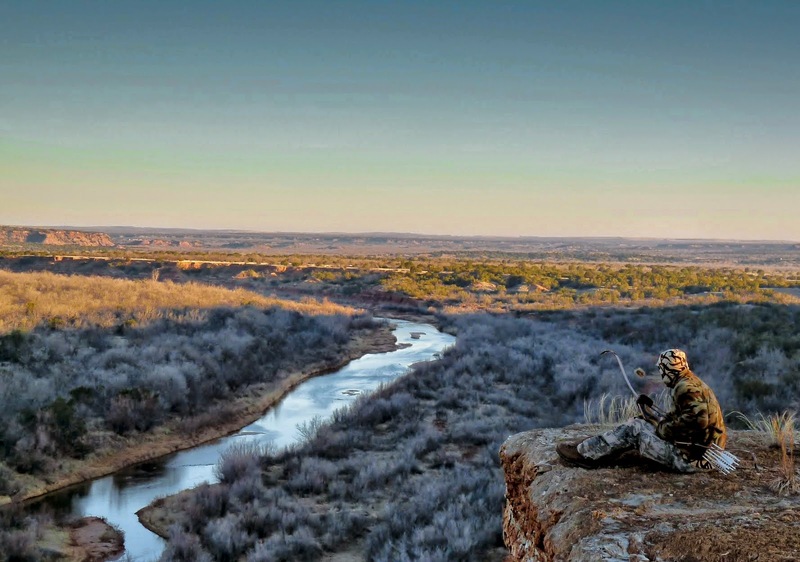 On another part of the ranch, my brother-in-law, Kelly, was still hunting on top of one of the big bluffs. He spotted a bobcat through the thick bush moving right towards him. With some quick calculations of where the cat was moving, Kelly positioned himself and got his bow ready. He saw the cat moving through the trees and pointed his full-drawn bow at the opening the cat was about to walk through. When the cat stepped out, Kelly shot. The shot was spot on. The cat jumped and looked around. Kelly had a follow up shot on the way immediately. The second shot was a little further back than the first. 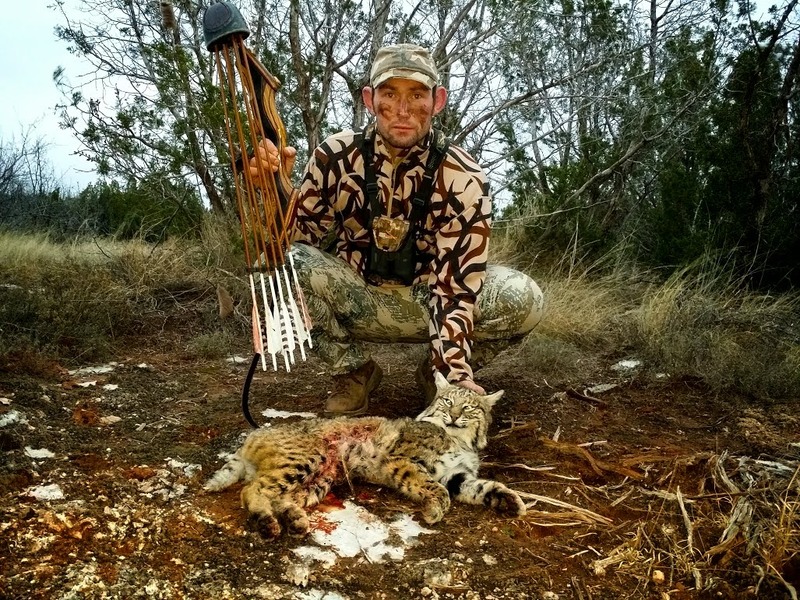 With two arrows through the cat Kelly followed a short blood trail. I was super excited for Kelly. That's one of my biggest bucket list critters, but Kelly didn't seem to care that much. He'd rather shoot a pig! We had to convince him that what he did was quite a feat. So, the hunt started as we expected - fast and furious. The action slowed down over the next few days though. Most everybody got shots as the days went on, but the sightings were fewer and further between. Chad always has a knack for finding animals. He was still hunting down a creek when he caught the scent of swine. Their odor is...their own. Chad slipped into stealth mode and started moving even slower. 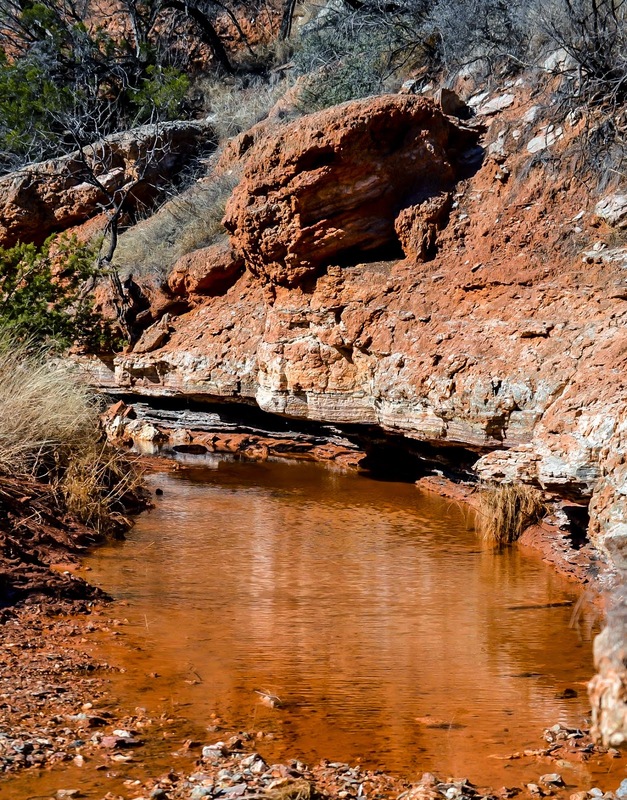 He lost the scent, so he changed course until he was back on the trail. Moving slowly through the grass and cedar trees, Chad finally spotted his prey. There, ten yards away, sleeping on his side, was a little black pig. 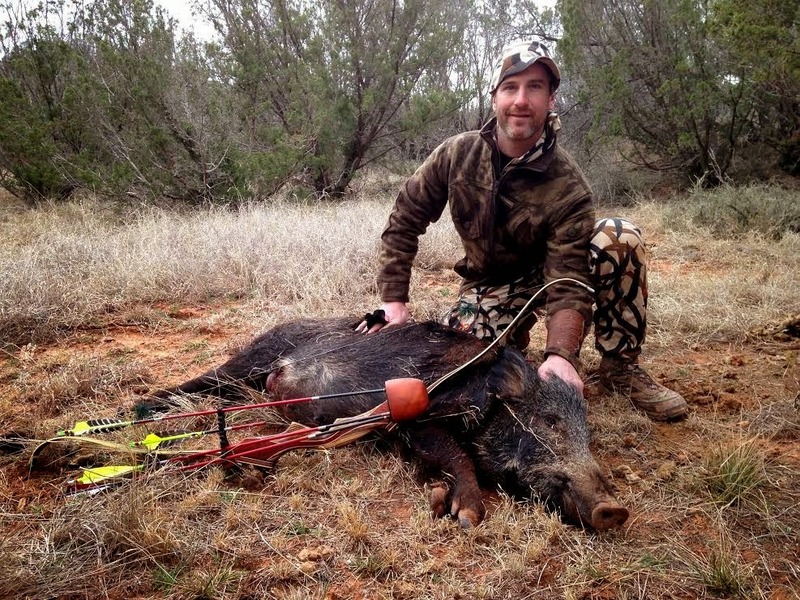 Chad creeped a few steps closer before sending an arrow into the snoozing hog. Pigs started jumping up all around him after the shot, and though he trailed the herd for a little while, his sniffer wasn't good enough to keep on them. Circling back to the place of his shot led him to his dead pig. Our good buddy, Dave, came with us for the first time this year. We built up his expectations a little too much before the trip, but Dave still killed a couple of pigs. On the second day of the hunt, Dave was creeping over a big hill when he heard a noise below him. Slowly glancing down the hill he saw a nice sized sow. Dave has become one of the best shots around in the past few years. The pig's demise was imminent as Dave eased his bow back to anchor. 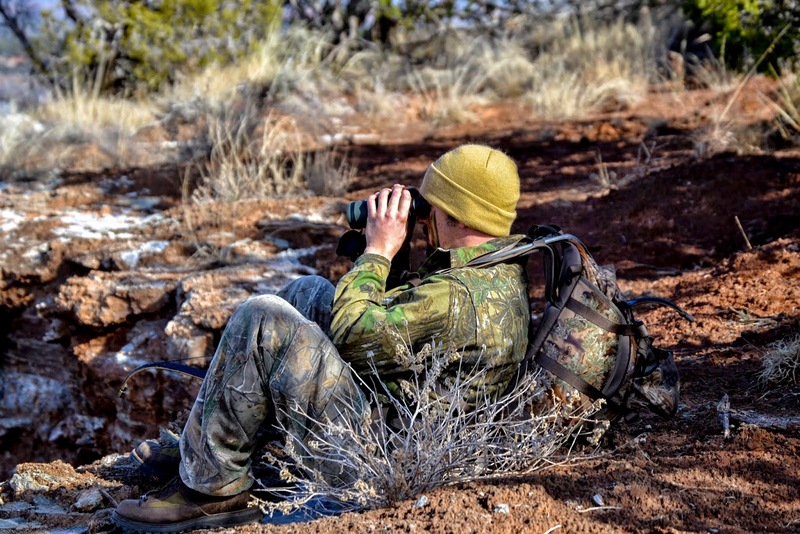 Our other buddy, Blake, was watching the events unfold through his binoculars on an adjacent ridge. The sow ran 50 yards before reaching her final resting place. Dave was shooting a Wapiti recurve, Maxima Red arrows, and a Cutthroat Broadhead. On the final evening of the hunt, Dad was making his way towards a few smallish hogs that were feeding on a road. It was getting pretty dark and hard to pick a spot. Dad's arrow hit the pig with a loud crack, and it fell where it stood. The pig was spine shot. Dad's Cutthroat was undamaged and shaving sharp, even after punching through the spine. The rest of our group killed a few other pigs and had a fantastic time. 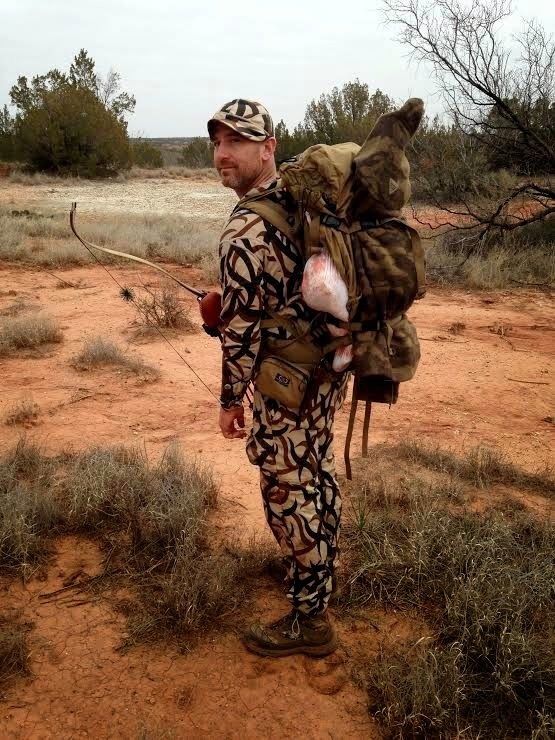 As for me, well, I wasn't much for hunting on this trip. I was two weeks out of a pretty major reconstructive foot surgery. So, I was acting as the chauffeur, driving the guys to their hunting spots, dropping them off, and picking them up. I went for the laughs and camaraderie more than anything. But I cannot conclude this story without my own confession. A W E S O M E!!! Just realized (recent transplant here in Colorado Springs, you guesser close! I'll have to come visit the store and checkout all the traditional gear! *guys not guesser...dang auto correct.